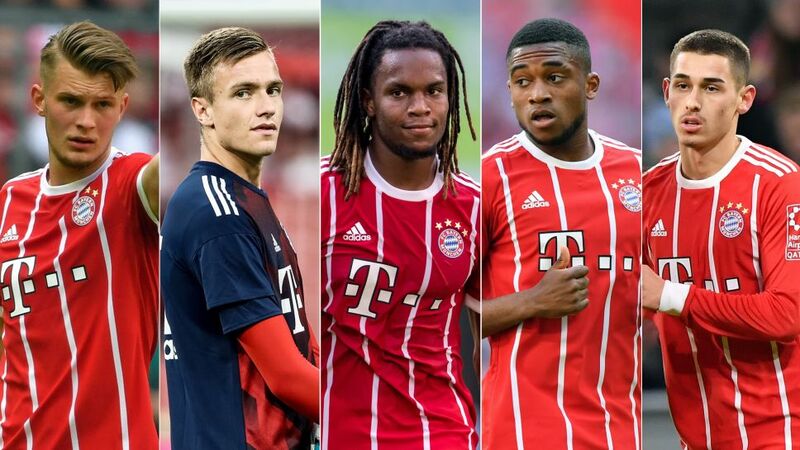 Bayern Munich will get geared up for the 2018/19 season with participation in the International Champions' Cup this summer, and just like in recent years, it will provide an opportunity for some of their young prospects to shine. The FIFA World Cup and ensuing holidays have ensured new coach Niko Kovac will be deprived of many first-team regulars until 25 July, when he has invited them to report for duty, meaning he will get the opportunity to take a closer look at some of the talent emerging at the record champions. Bayern face Paris Saint-Germain (21 July, Klagenfurt), Juventus (25 July, Philadelphia) and Manchester City (28 July, Miami) in the ICC and these fixtures could provide an ideal stage to give them some game time. bundesliga.com highlights five names who could get their break this summer.